The SD22S swamp Bulldozer is specially designed for work in wetlands. The SD22S features advancedn performance, high reliability, low fuel consumption and convenient maintenance, as well as being equipped with a 910 mm swamp-type extended track, which reduces ground pressure and improves maneuverability in wet areas.The SD22S easily adapts to earth moving operations in swamps and other wet or muddy environments. 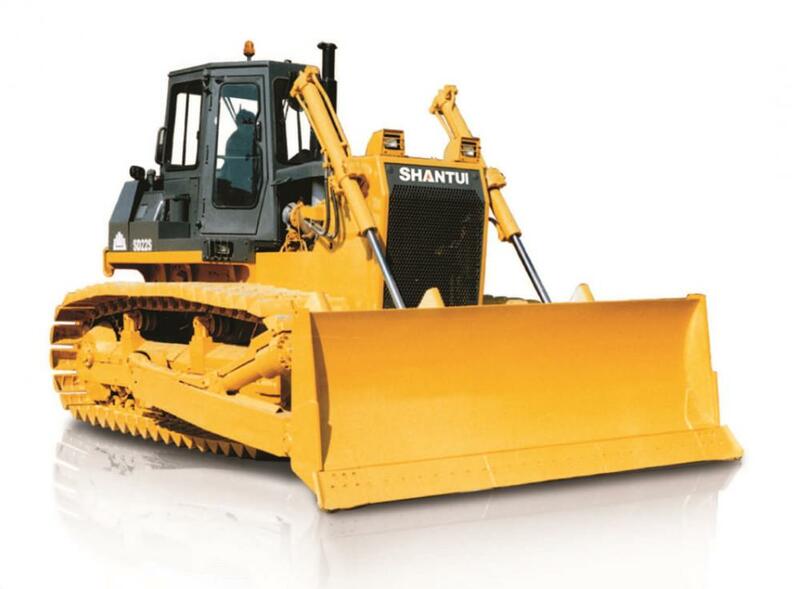 Looking for ideal SD22S Wetland Bulldozer Manufacturer & supplier ? We have a wide selection at great prices to help you get creative. All the 220HP Wetland Bulldozer are quality guaranteed. 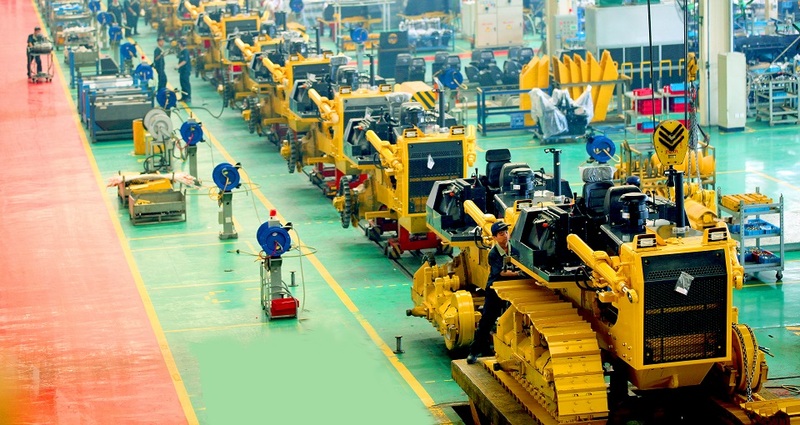 We are China Origin Factory of 220HP Wetland Dozer. If you have any question, please feel free to contact us.